The Shore Of Beautiful Lake. Stock Photo, Picture And Royalty Free Image. Image 2263589. 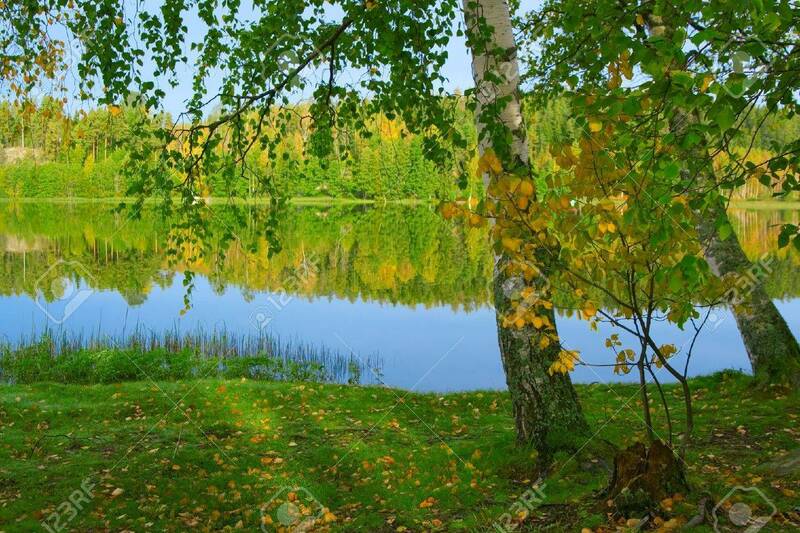 Stock Photo - The shore of beautiful lake. The shore of beautiful lake.